VIDEO: Duterte dances "Nae Nae"
How to Protect Yourself from Kidnapping? 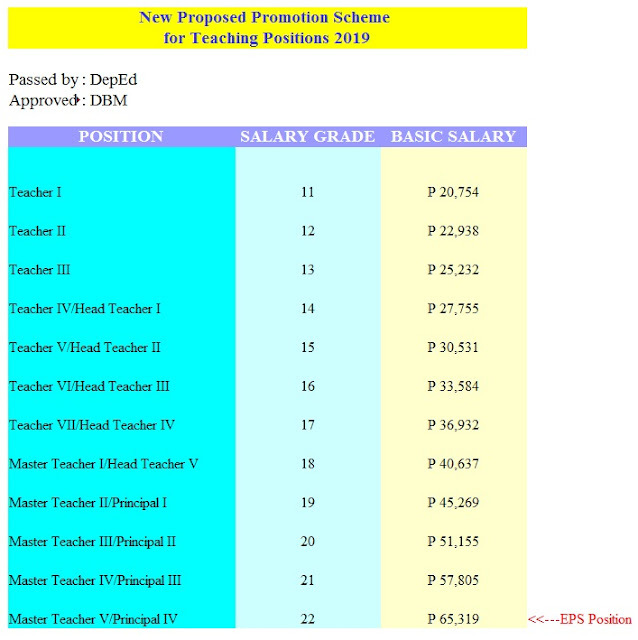 DepEd Budget 2016: Does It Include Salary Increase for Teachers? Math Teacher Entertains His Students with Creative Use of Technology. WATCH and Be Amazed!